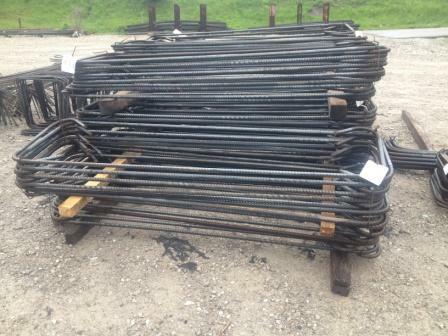 Foster Supply has a large inventory of black grade 60 steel reinforcing bar. 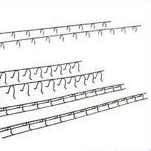 Inventory includes # 3 through # 11 and is available in most sizes in either 20' 30' or 40' lengths. Our state of the art fabricating facility allows us to provide customers with complete fabrication along with detailed placement drawings. 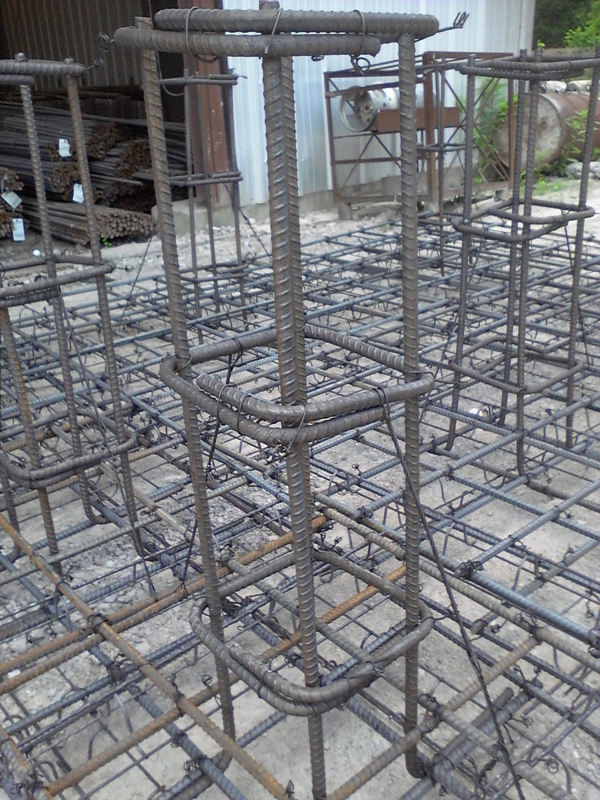 Give our staff the opportunity to provide your complete reinforcing package on your next project. It is amazing what can be accomplished in just a few days after receipt of order.